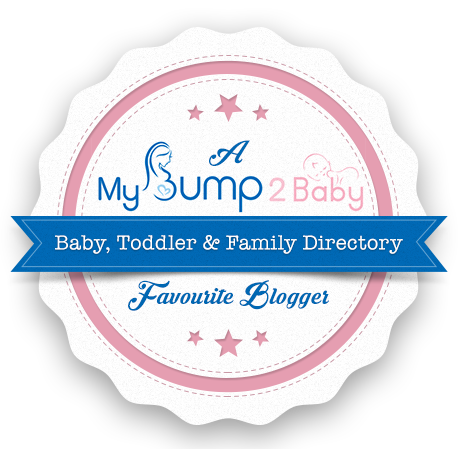 A few week’s ago I was delighted to be nominated for The Mummy Tag by Fi from At Mum Track Mind. 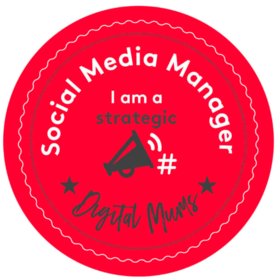 I love getting nominated for these sort of things, as it allows me to divulge a little more about me to the blogging world, that I wouldn’t do normally. The Mummy Tag is a simple idea, where you answer a set of questions, and then nominate two people to take The Mummy Tag themselves. Have a gander of the questions and answers below to find out a little more about me, and who I nominated for The Mummy Tag. 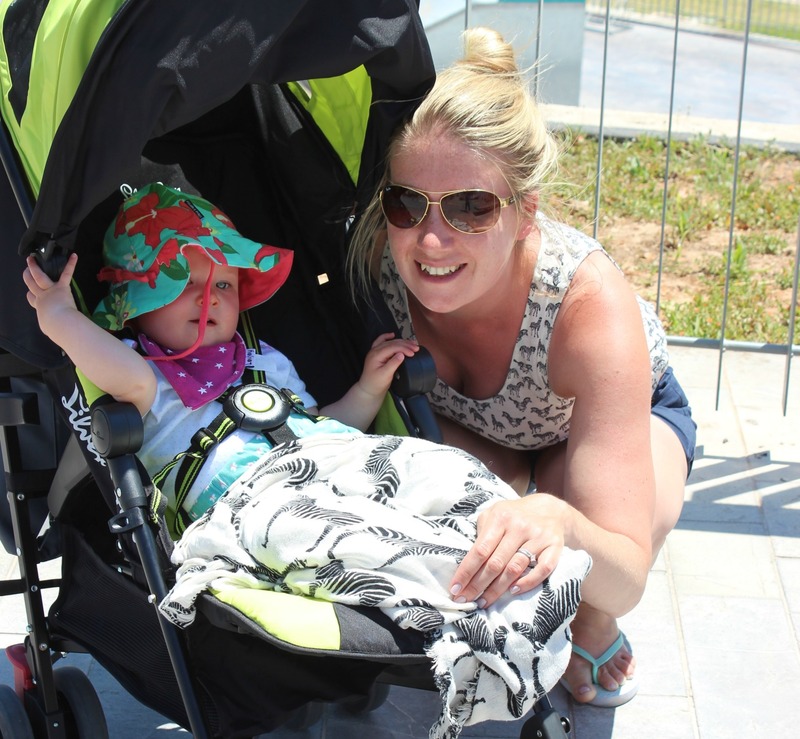 Are you a Stay at Home Mummy or a Working Mummy? Up until two week’s ago I was on maternity leave. 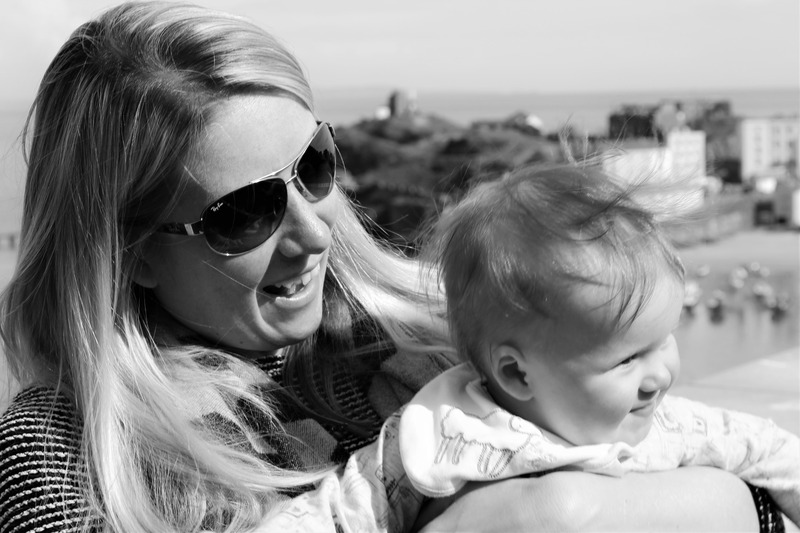 Now I’m a full-time Working Mummy trying to find the balance between work and being a Mum. We haven’t yet settled into a routine, so it’s a bit of a scramble in the morning and at the end of the day, doing the nursery drop-offs and pick-ups, and managing work and a household in between. When I finished work last year to have my baby, I always knew that I would return to work. I knew that I couldn’t be a SAHM, as I need something to keep my brain active. At the moment I wouldn’t have it any other way, but ask me that question in a few month’s time and we’ll see if my answer is the same. I have never shared a bed with my daughter. This scares me. My concern was that I would roll over and crush her. In the beginning I did used to have nightmares and wake-up thinking that she was lost in the duvet, and I would wake up searching for her. She did sleep in our room in her moses basket until she was about 12 week’s old. Then we moved her into her own room, where she slept in her cot bed. I also moved into her room with her, as she was waking every hour, and it just made feeding a lot easier. In the beginning we couldn’t live without our Ewan the Sheep. It would really help soothe our little one to sleep, and I would spend a lot of night putting it on repeat. Then we went on holiday to Center Parcs and forgot Ewan. This caused us to panic, but our little one was fine without him. Since then Ewan is now more of a cuddly toy than a sleep aid. Date nights – how often do you have them? Not often enough. We had to travel to Spain for our first date night last month, when our little one was 10 months old. We were on holiday with my parent’s and they gratefully looked after her, luckily she didn’t wake up. We managed to have two date night’s on that holiday. Your child’s favourite TV show? It has to be In The Night Garden. We watch it together everyday, and is the start of her bedtime routine. She loves hearing the music and seeing Iggle Piggle. Name one thing you bought for your baby and never ended up using? The Close Caboo sling. I just could not get to grips with it. Fabric slings seem so complicated to me. I felt that my little one was lost in it, and couldn’t breathe. It was a relief to use the Baby Bjorn which just felt so much more secure and sturdier. Spaghetti Bolognese and Ella’s Kitchen Strawberries and Apples. One. A BMW 3 Series. Weight gain, before pregnancy, during and now? Dream holiday with your kids. Ooh this is hard! Somewhere hot where I can sunbathe and relax, and somewhere with cultural activities that we can all enjoy. I would love to go to France, to enjoy walking, swimming, boating, and of course the food and wine. Definitely. I am no longer care free, I have to think about how every life decision affects my daughter. I think and worry about her 24/7. My time is not my own anymore. Even when she sleeps I’ve got one eye/ear on the baby monitor. She wakes up in the morning, and is eager to see me or Daddy. She always has a huge smile on her face. Next, M&S, John Lewis, and Mothercare. I find the sizes here to be really good, much bigger than other places. Also the quality is really good too, surviving nursery and many washes. Favourite make-up and skin care products? I love all Origins skincare products, the Checks and Balances face wash is always on my Christmas List. Favourite make-up would be Bobbi Brown and Clinique. Pampers for Nappies, and Huggies for Wipes. I never realised that size 4+ meant that the Nappies had extra absorbency, I thought they were just higher up the back. Yes, but I was never sure when was the right time. Then I thought, is there ever a right time? Work and career will always be there. The time to have children may not. Seeing my daughter grow up. It fascinates me how much she has changed in a year – from a newborn baby to now a fully fledged child (almost). I love how everyday she is doing something different, and mastering a new skill. 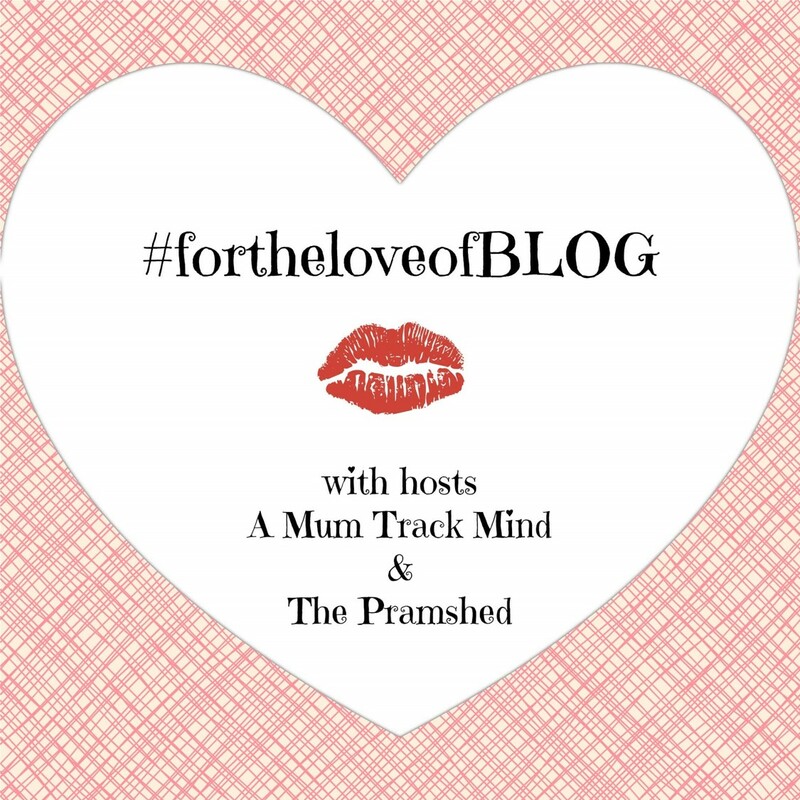 I hope you have enjoyed reading my Mummy Tag post, and I nominate L from Adventures with J and Sarah from Tammymum. I too am amazed how much my two change in such short spaced of time! I hope you are enjoying being back at work.